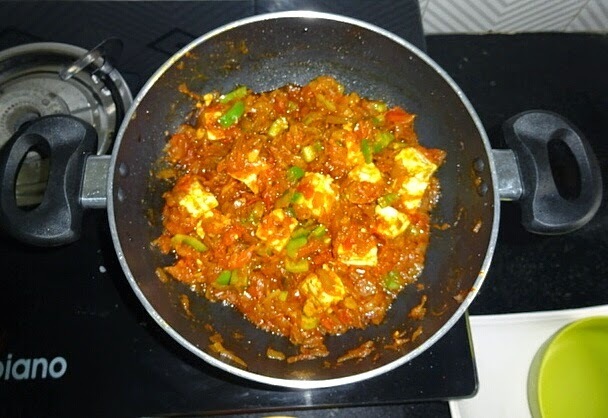 Paneer Capsicum Do Pyaza is most preferred recipe of paneer in our house. 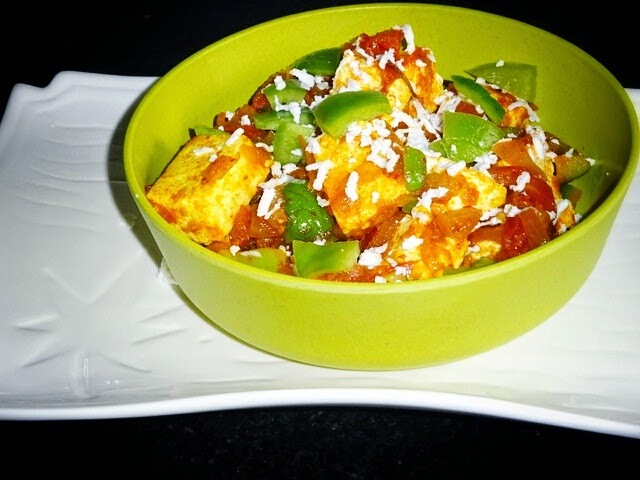 This recipe is very simple, but very tasty recipe of paneer with multiple uses. 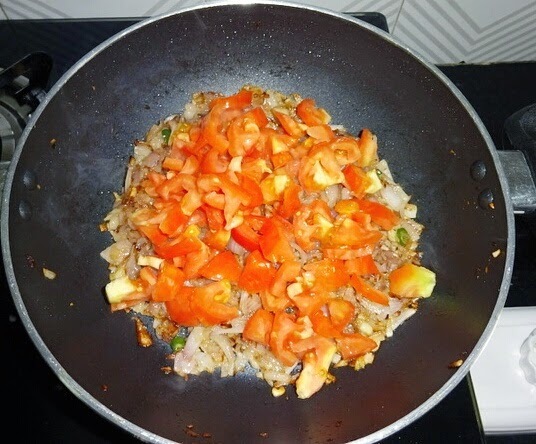 You can wrap this in roti, or in garlic bread, or even add in rice and make paneer veg pulao. 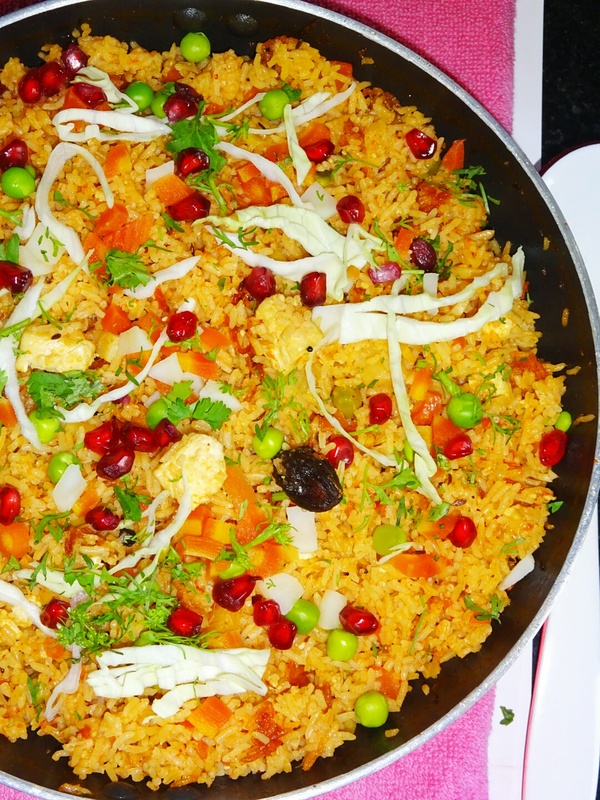 This recipe can also be enjoyed with naan, chapatti. 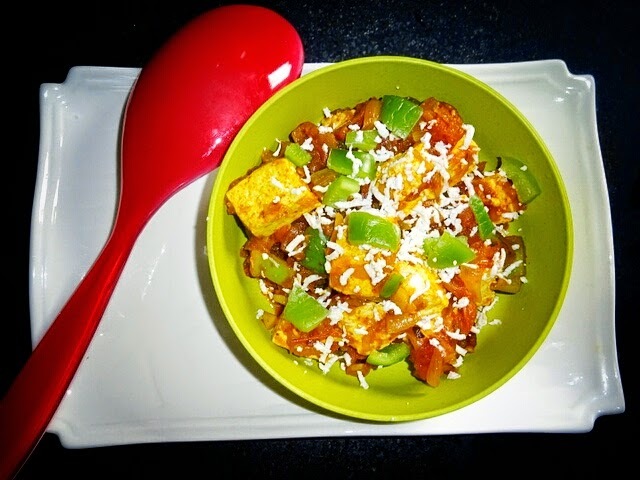 This is healthy and tasty combination of paneer and capsicum. 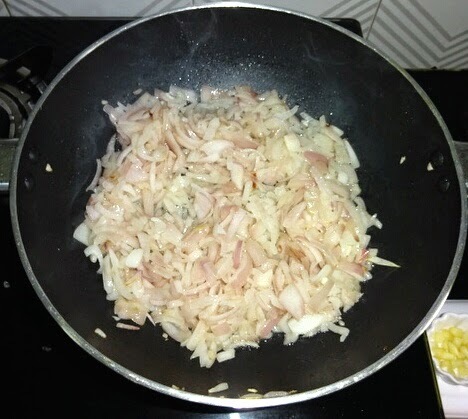 Do pyaza is a Persian word meaning (having) two or double quantity of onions or onions used in two forms in that preparation. 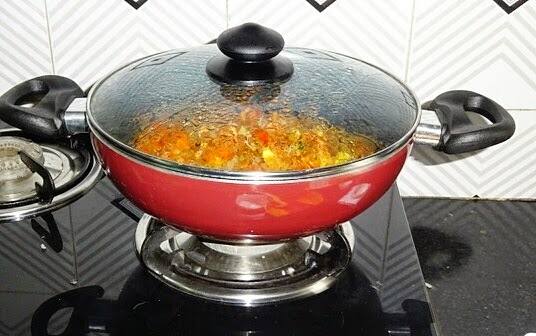 The term is generally used for South Asian curry dishes. 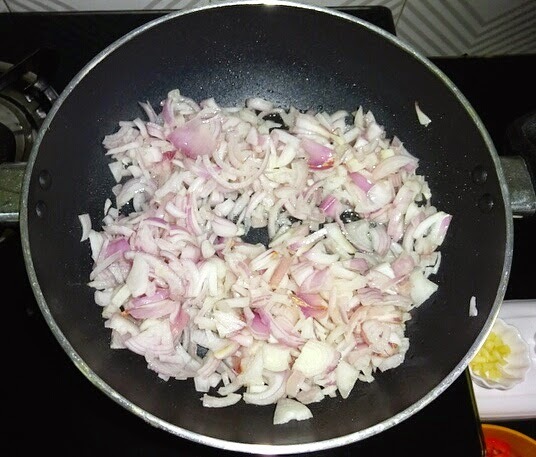 As the name indicates, we will going to add double quantity of onions. 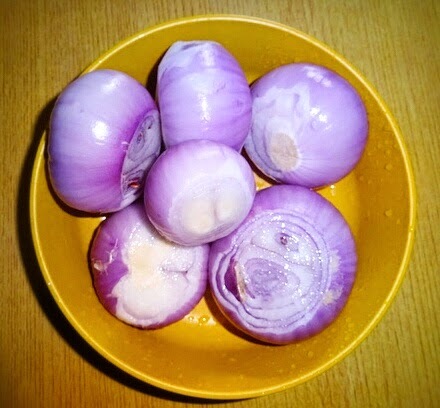 Do means two and Pyaz is Hindi word used for onions. 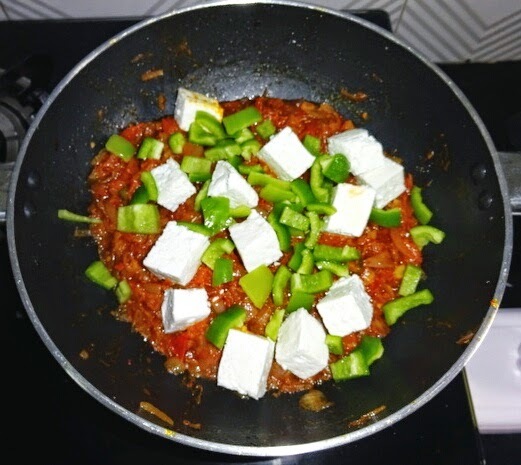 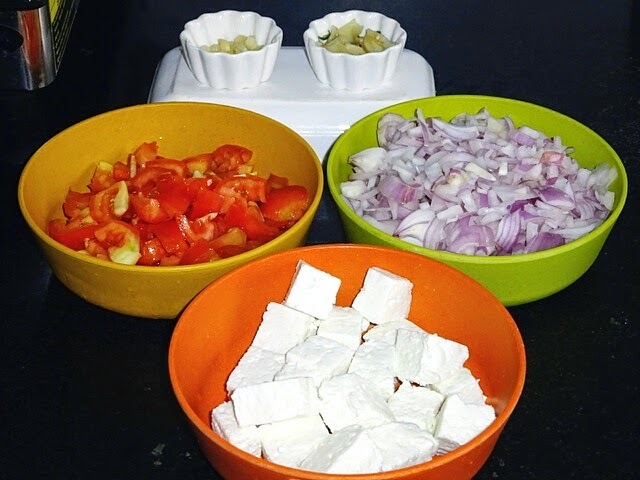 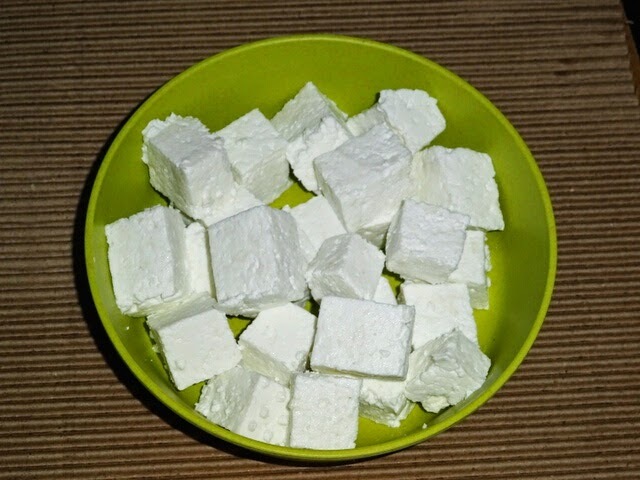 ◾Cut paneer pieces in cubes, also grate 1tbsp for garnish. 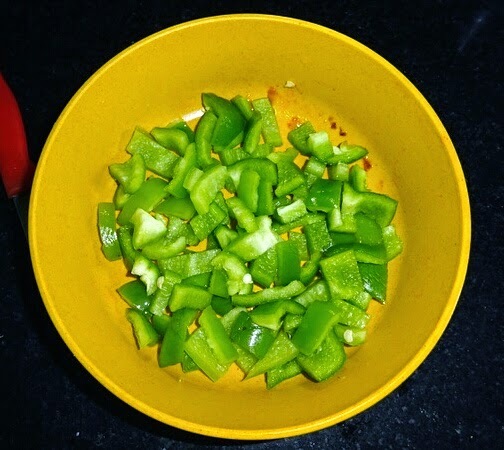 ◾Peel and chop ginger and garlic. 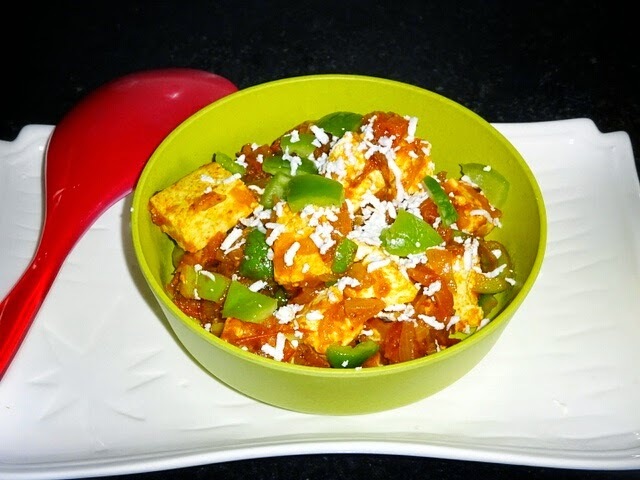 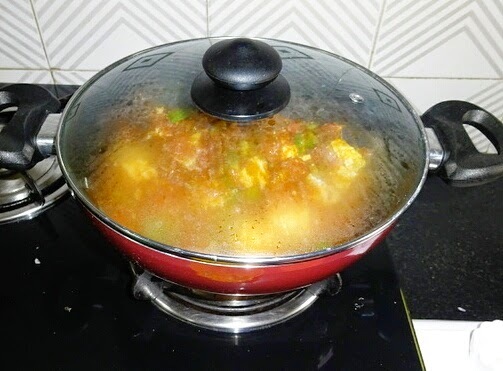 ◾Refer this easy recipe of home made paneer. 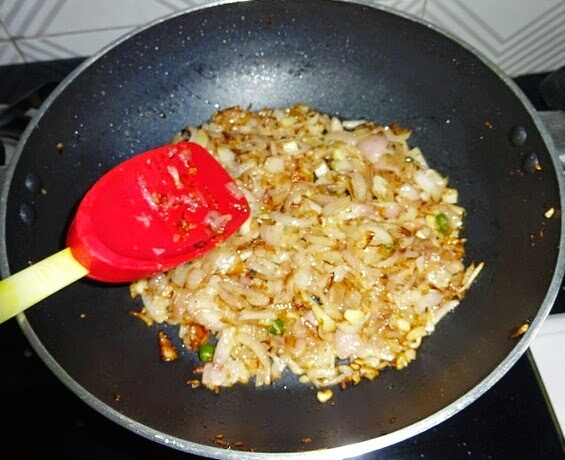 ◾Heat oil in a fry pan, saute onions on high flame for 2-3 minutes till it turns translucent. 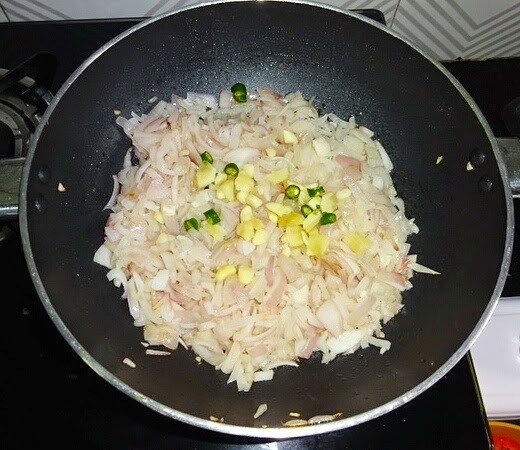 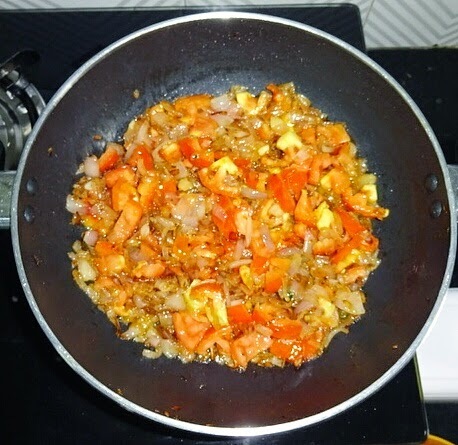 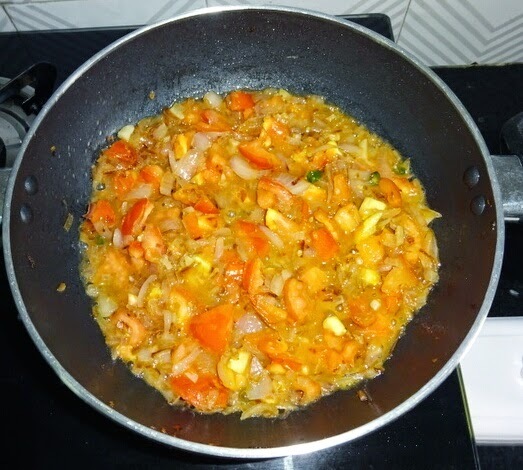 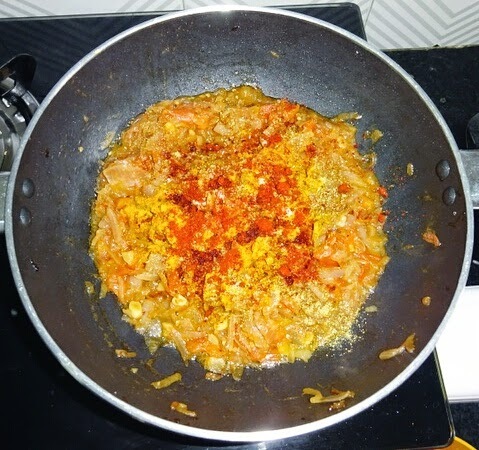 ◾Add ginger, garlic and green chillies, saute for 1-2 minutes, mix well, cook till onion become golden brown in color. 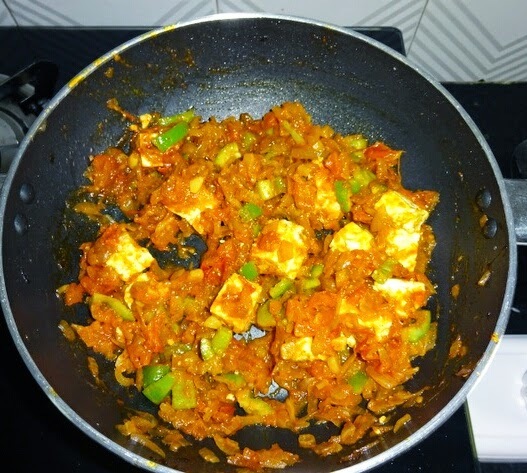 ◾Add paneer and capsicum mix gently and cover the pan. 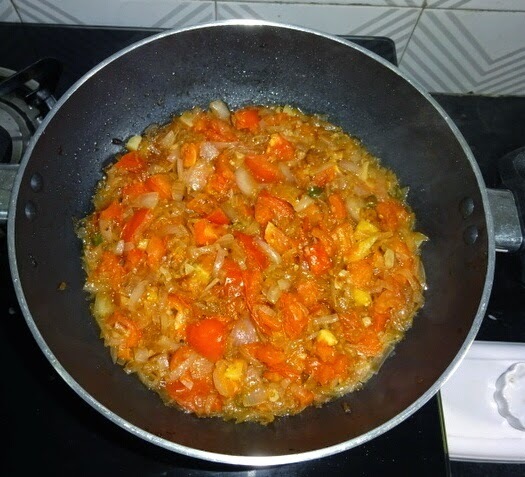 Let it gets cooked on low heat for 3-4 min. 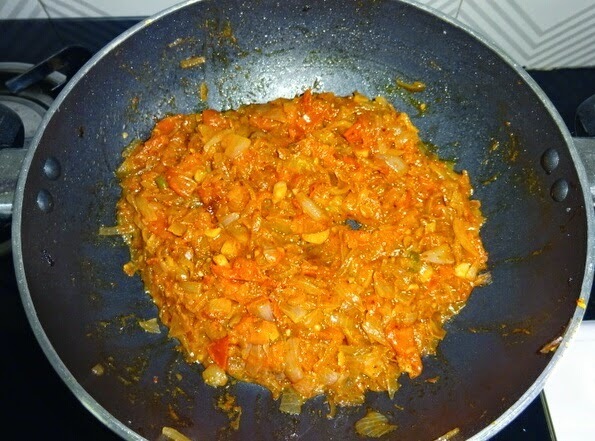 ◾Lastly, add the garam masala and turn off the heat. 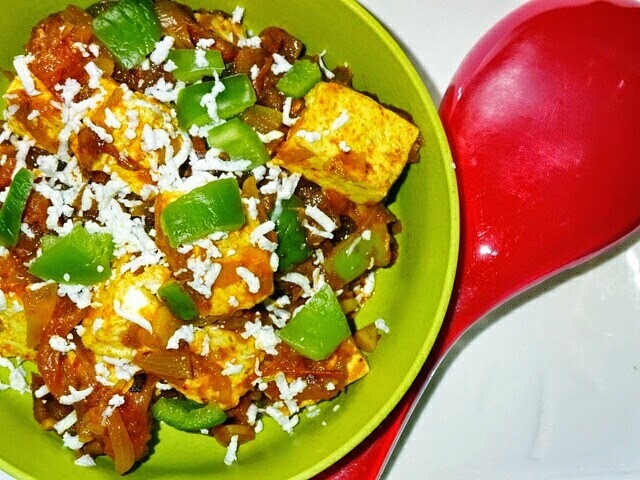 Serve hot with chapatti, garnish with grated paneer.